Apple or Samsung. Who Deserves Their Time in the Sun? There are car-lovers. There are art-lovers. There are gadget-lovers. A confession… I am a gadget-lover. 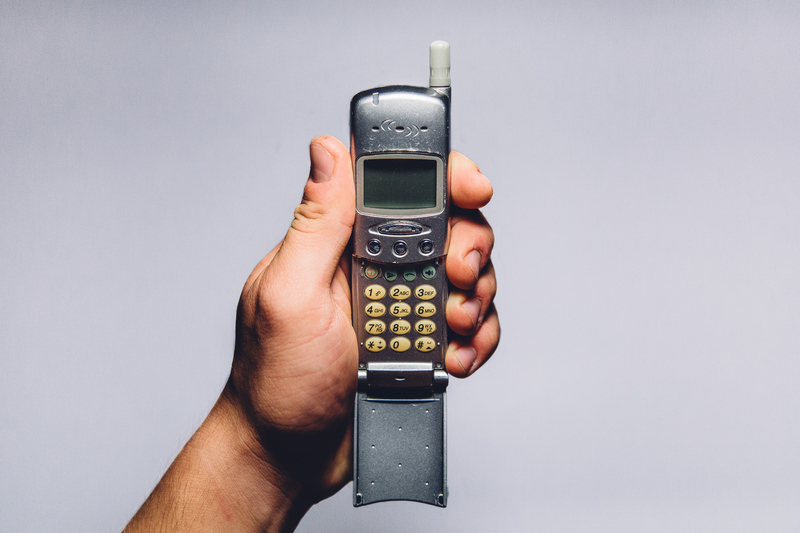 Over the years, I have been an early adopter of every kind of new technology gadget. From getting the first Nintendo to getting the first pager (yes, aging myself here!) 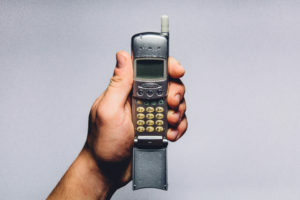 to the first flip phone to the first Blackberry (with the Newton thrown in between), I have always tried to get my hands on new gadgets as they were introduced. This behavior accelerated with the introduction of Apple’s product lines beginning with the iPod to the iPhones, iPads, and the Watch – anything new from Apple (outside of the Mac as I am a PC loyalist) – was in my hands the day it launched. So, why is it that I don’t have the iPhone7 or the 2nd generation Watch yet? Why am I having second thoughts about acquiring new Apple gadgets? The answer is – Samsung. Over the past few years, Samsung has done a terrific job of becoming a credible contender to Apple. They began as a strong follower in the smart phone space but have evolved to become a distinct and compelling alternative to Apple. According to Counterpoint Research, Samsung took the top spot in March 2016 with a 28.8% share to Apple’s 23%. Their newer models deliver much better technology, clarity and performance. They have also become much more intuitive to use and with many more capabilities that engender them to a wider audience. Despite being an early adopter and a passionate Apple brand loyalist, I am seriously considering switching to Samsung devices. Why, you might ask? Let me explain. In my (humble) opinion, Apple no longer delivers the kind of technology improvements that make it cool to have their latest gadget nor does it meet my value-for-image benchmark. Secondly, their closed-platform approach worked well for many years but is becoming a lodestone around their neck in the app-led world that we live in. Samsung seems to be able to innovate faster and better because of its commitment to the Android platform. I have seen this first-hand. My wife has been a Samsung fan for quite some time. You can imagine the conversations, as the rest of us (my two kids and I), who are fully-committed “Apple-ites” gave her a really hard time over the years. Now, it is her turn. She has the latest phone and tablet. Devices that are sleek, cool, trendy and easy-to-use. Additionally, by buying the Galaxy7, she got the GearVR, Samsung’s virtual reality headgear, that has changed the way she now views content. How could she not love the deep immersive experience… one her “Apple family” can’t? The core principle that drives loyalty is that the brand consistently meets or exceeds its customers’ expectations. Apple did this famously over the past couple of decades. Now, we are beginning to see chinks in this belief. If Apple no longer delivers “cool” than does it really deserve my money, especially if it still expects a premium? So, you might be wondering if I am actually going to switch? Well, the issues with the Galaxy Note 7 recall are stopping a number of folks from making the pivot right now, including myself. We are all incredibly dependent on our phones, so as intrigued as I am with the technology and the gadgets, I am going to grab the new iPhone7 that as far as I know will not catch on fire. But, I’m not sure I will shell any money out for the 2nd generation watch yet. I will also continue to keep a close watch on Samsung’s next move. They have been building a sustainable platform and model for growth by innovating aggressively by leveraging Android’s scale and newer gadgets. Having lived through the Motorola, Nokia, Blackberry, and Apple eras, I wouldn’t be surprised if we see Samsung win the race for its time in the sun. Time, as they say, will tell.